Audioboom / A wild flower Glastonbury? 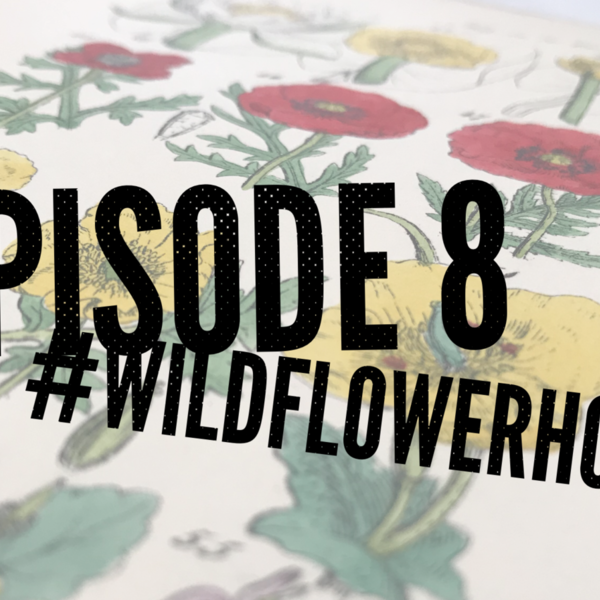 In the latest episode of the #wildflowerhour podcast, Isabel Hardman interviews Joshua Sparkes, a gardener at Sissinghurst, about how we can make wild flowers culturally important in Britain and Ireland. We also hear a reading from Zoe Devlin from her book, Blooming Marvellous, and find out about the new #wildflowerhour challenge, on rosettes.